Online casino games have played much precedence in the recent past with more people gambling their way to richness. Successful gambling, however, requires tact and skill which develops based on one’s experiences. Some players harbour a false belief that an event will prevent a person from making a good choice the next time they are playing. Observing other people’s outcome also in a betting incidence may also prevent one from making a sure guess. Online sports betting allow individuals to follow the recent trends and the number of losses and wins within a specified period. It is hence easy for an individual to place their bet based on the previous performances forgetting that it is all about chances with no certainty of winning. Although one can over time acquire skills of navigating through a game, it requires a stream of trial and error to get it right. 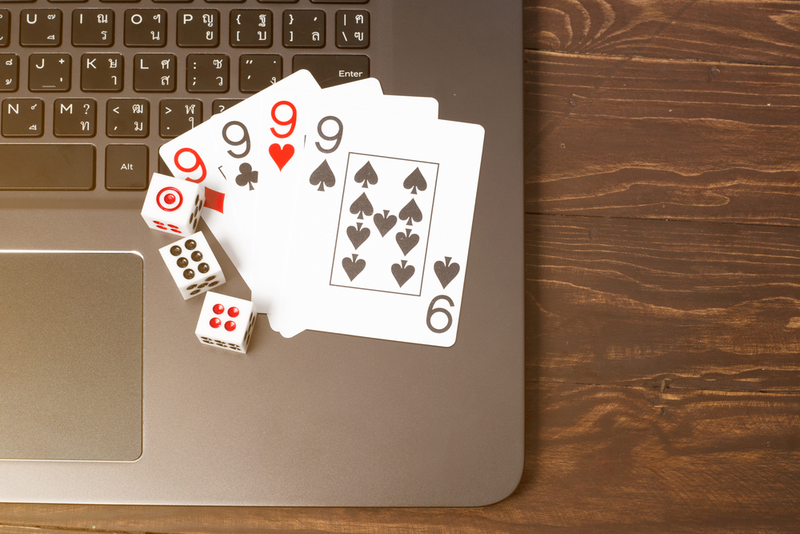 Online gambling is a game of chance, implying that one cannot certainly predict the outcome every time. Some players have the illusion that the result of an individual game may reflect on the preceding one which is often a fallacy. For instance, if a roulette player had colour red in a row, it is easy to imagine that the next time; they will get black which is far from the truth. Increasing the chances of winning, therefore, requires one to understand probability theory and the fact that in any given situation, the likelihood of an event occurring is 50% and it is not dependent on the previous performance. It is also worth investigating the various myths and fallacy that may hinder your win in the games. The gambler’s fallacy, synonymous with many players drives people into making decisions that would limit their chances of winning or even losing. A gambler’s fallacy, also commonly known as Monte Carlo fallacy is a false belief that if one even occurs severally, it may occur less in the future. Gamblers following the gambler’s fallacy assert that when an event occurs regularly in a given period, the chance of it happening is minimal in the future. In this case, a gambler may bet on winning for instance if he had previously failed. For example, if a person was flipping a coin and severally had the head pop up; he may assume that the next time the tail will occur forgetting that the coin may not have reasoning capacity and the ability to change turns. Monte Carlo fallacy tends to persuade people from proceeding with a game especially when they had gone through a successful event believing that continuing may attract some loss which is false. Gambling, as in one’s life is not predictable, and no law dictates that if a particular event occurs in the past, the odds of it not happening again is high. Indeed, if a person gets a particular outcome in the first ten games, there is no certainty that he will get a different one the next time. Probability theory dictates that the higher the sample, the more likely one is to predict the outcome which could even exceed a thousand numbers. In this case, however, a player should not be convinced that they can predict the outcome based on the few games that they have played.